For many of you it will be the first Christmas away from home. This is a reason to get together and celebrate these festivities as one big Mi Casa Inn family. But to create this feeling we need more.. like presents and decorations! For the #innsiders who don’t know what to buy, here you’ll have a list of shops which will give you a lot of ideas. Make it a December to remember! 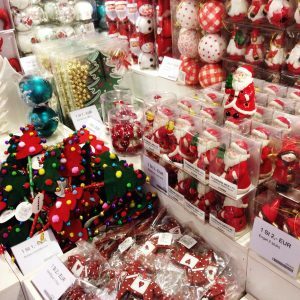 If you’re looking for presents, decorations or ways to make New Years Eve more festive, you need to go to Flying Tiger! 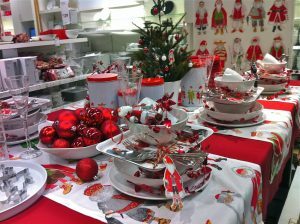 Here you find everything you need to make it a Christmas to remember for a small price. But, don’t buy too much; I know it will be hard in this shop. Tip: If you’d like to have a Christmas tree, but a little fake one, buy one here! Good quality for a small price. For all kinds of Disney products you need to go to Primark! They have clothes for adults and kids, decorations, and home gifts. You’re never too old for Disney! 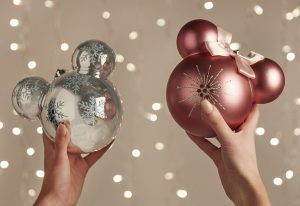 But also for other Christmas products, Primark is the place to be! 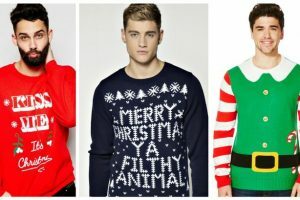 You will find everything in here, especially when you’re looking for funny Christmas jumpers. 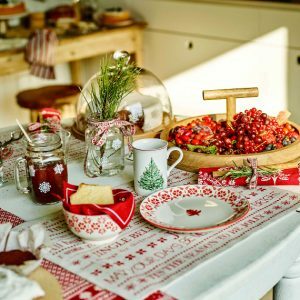 The Ikea Winter Collection has everything you need to get you Christmas-ready and spread a festive feeling in your Mi Casa Inn home. 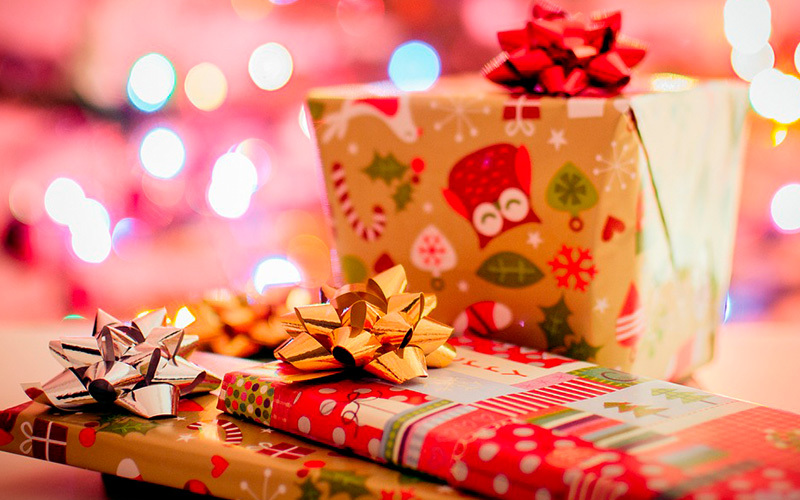 If you’re looking for cheap and small gifts, for sure you will find them here! Especially for the cold days, the products from Zara Home will make your Mi Casa Inn home feel warm, welcome and cosy. If the shops above don’t have what you’re looking for, you will find it in Corte Ingles. There is a lot of variety in all the products that they sell, for example: home products, clothes, make-up, decorations, perfume and many more.